This video was filmed at Turner Contemporary, Margate, in May 2018, whilst on a visit to see Journeys with ‘The Waste Land’. Journeys with ‘The Waste Land’ is a major exhibition exploring the significance of T.S. 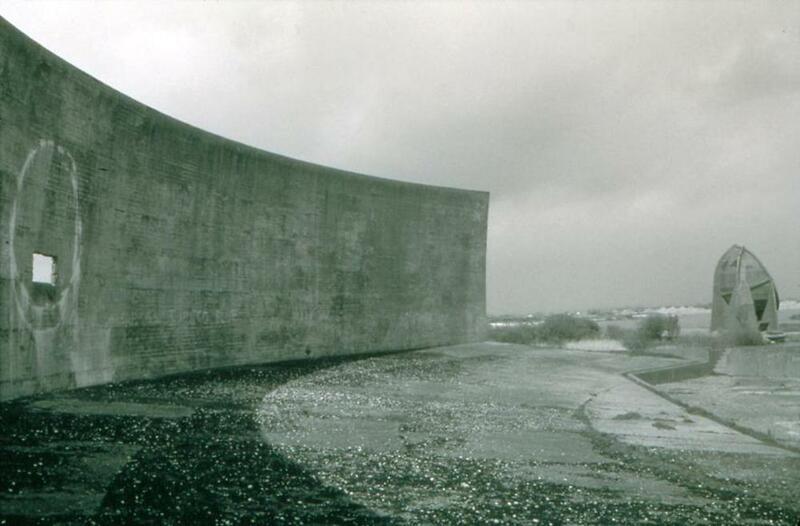 Eliot’s poem The Waste Land through the visual arts… The 19 second film below is my response to the exhibition, filmed in front of Tacita Dean’s piece Sound Mirrors 1999 (16mm black and white film with optical sound, 7 minutes).